The study conducted by United Van Lines of the migration pattern of their customers named New Jersey as being one of the top states, with 66.8 percent of residents moving out of state. Trends such as lower costs of living, climate, and state taxes are driving forces behind the migration. My husband Bill grew up in Northern Delaware, but when I moved to Delaware in 2000, I didn’t know much about the area. When we started Active Adults Realty, we recognized that even though many people move here for low taxes and all the great things they’ve heard about Delaware, they are also dealing with major decisions about where they want to live for the rest of their lives. So, one of the first questions we ask potential clients is “Tell me about yourself. What’s important to you?” From there we are committed to working with you to find your next home. If you are preparing to buy or sell a home with active adult living in mind, why not sit down and discuss the best way to prepare to get a great deal. We’re happy to have a no-strings-attached discussion with you and help you best prepare to make the right offer on a home when the time arrives. Schedule an appointment today. Be sure to subscribe to our Boomers and Beyond newsletter. 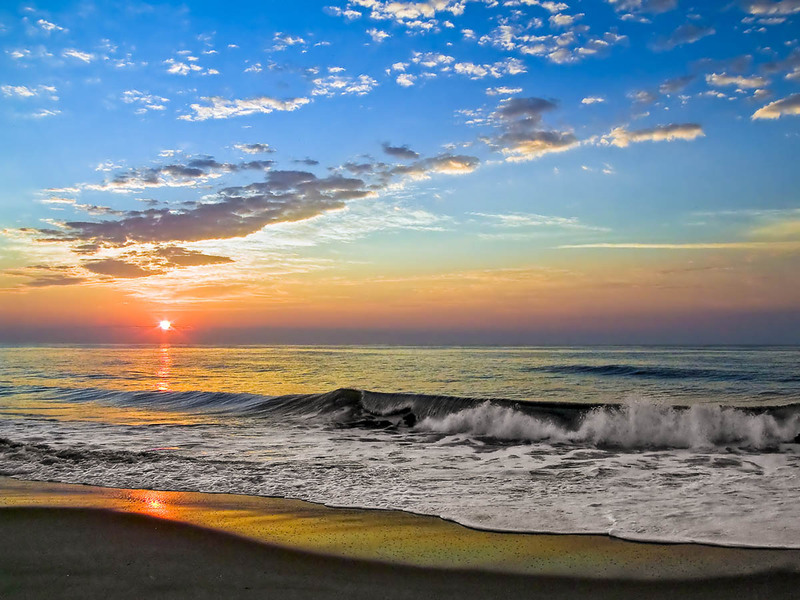 This newsletter focuses on lifestyle information, community information and other items of interest to Boomers planning to retire to Coastal Delaware. Find events, market news, and featured listings for the month.